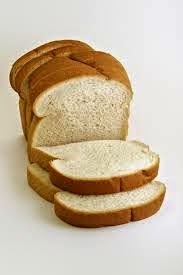 Like me, a lot of you were surprised to learn that sliced bread didn't exist until just a few years before we were born. 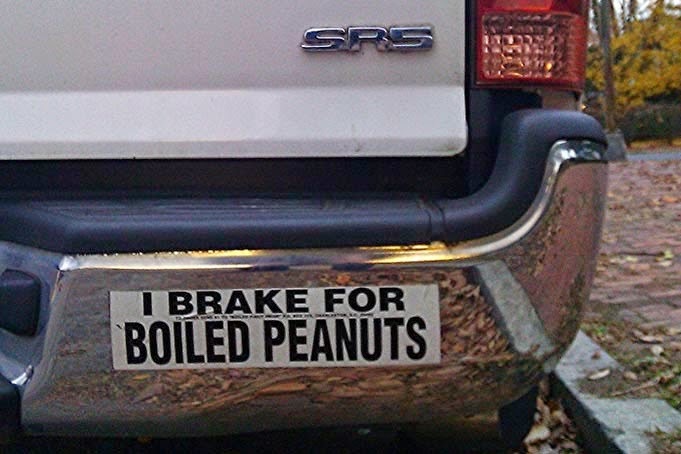 That got me to thinking how difficult it must have been to spread peanut butter on hand sliced bread. A little research turned up some pretty interesting facts. It seems that before sliced bread, peanut butter was mainly spread on crackers. After having been a hit during the 1904 World's Fair, peanut better became an "elegant food" served in Manhattan tea rooms usually paired with pimento cheese, celery and watercress piled on crackers. nutritious and good as well as the fact that the new fangled invention sliced bread had been introduced. But how, and when, was jelly added to make what many people consider to be the world's most perfect sandwich? 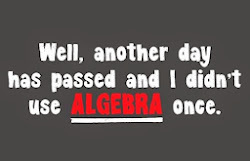 Apparently it was World War 2 that brought it to us. 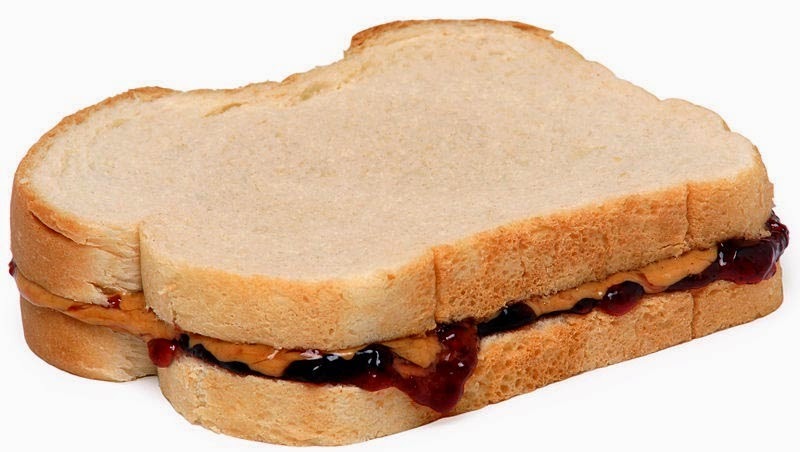 Peanut butter, bread and jelly was on the US Military's ration list and the soldiers discovered it was a great combination. So, as with their taste for Pizza they discovered in Italy, they introduced it to the civilian population when they got home. There are five cities in the U.S. named Peanut: Peanut, California; Lower Peanut, Pennsylvania; Upper Peanut, Pennsylvania; Peanut, Pennsylvania, and Peanut West Virginia. I detest calling a peanut butter and jelly a PB and J almost as much as I hate the word "veggies."